Pedro Mendes is a multidisciplinary designer born in Portugal, and based in New York. 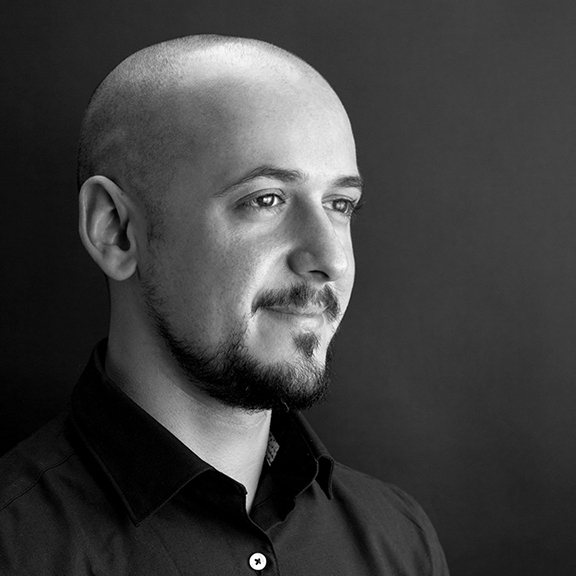 After concluding his Bachelor's degree in Design and Communication, Pedro worked with some of the most renowned design studios around the world, including R2 Design (Portugal), Gerwin Schmidt (Germany), and currently is an associate partner at Pentagram, on Eddie Opara’s team. Pedro has vast experience in branding, signage and wayfinding, spatial and environmental design, typography, print design among others. While at Pentagram and before, Pedro has developed projects for clients ranging from corporate to cultural, institutional, non-profit and architectural fields.